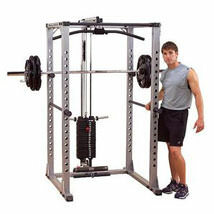 Fitness professionals, coaches and personal trainers agree that a dependable squat rack goes a long way in the world of strength training. 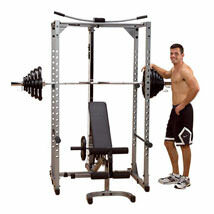 Allowing complete freedom of movement, users from beginners to advanced bodybuilders can perform a range of different exercises in complete safety. 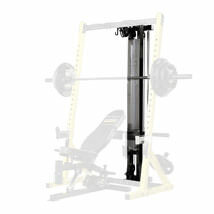 Load up on heavy weights and push yourself to the limit, utilising the versatility that the squat rack offers. 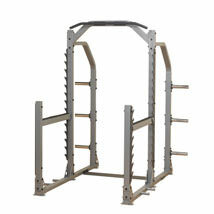 Combine the squat rack with a barbell and weight set for the ultimate squatting set up, or add in a Utility Bench to incorporate the bench press in your workouts.